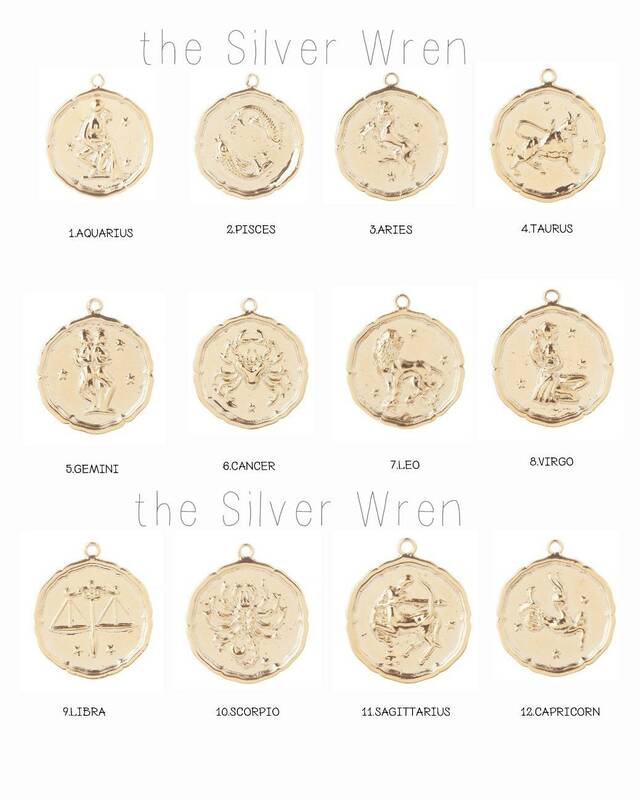 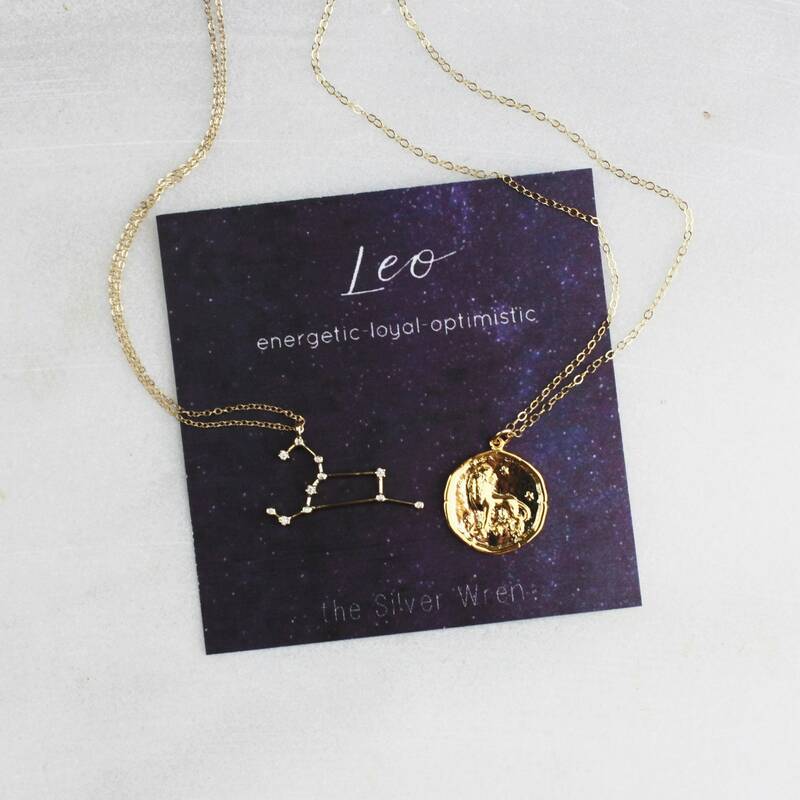 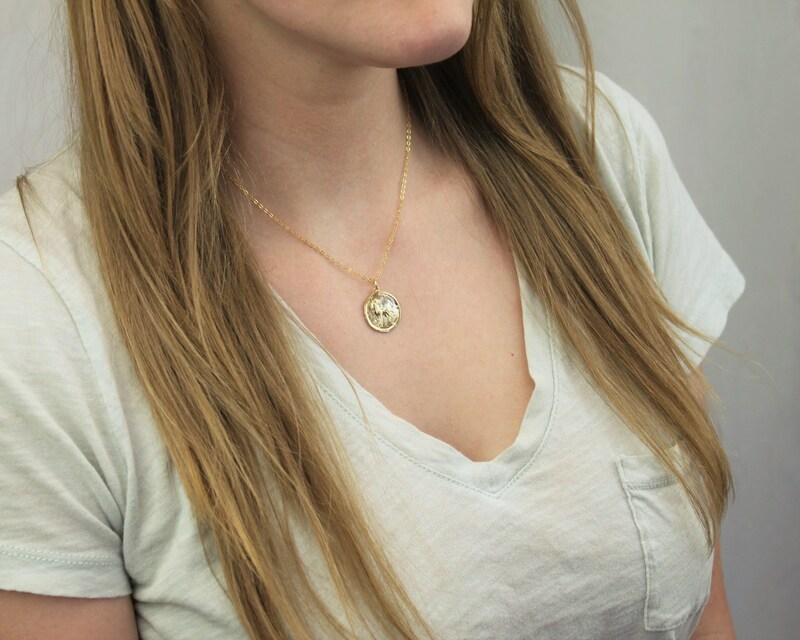 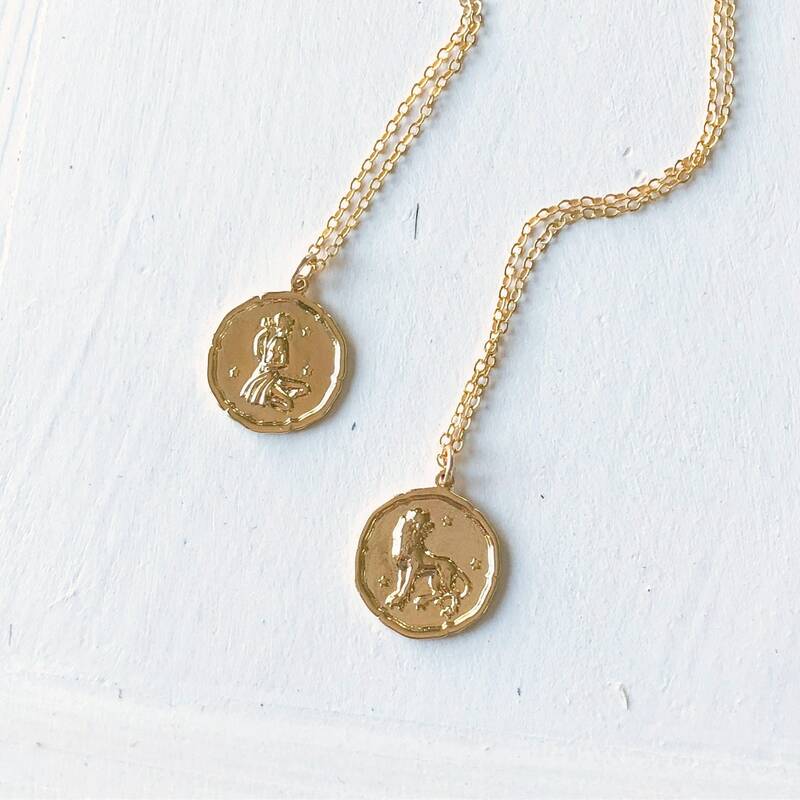 Looking for the perfect Leo birthday gift, choose from a zodiac coin with the Leo symbol or the CZ constellation pendant. 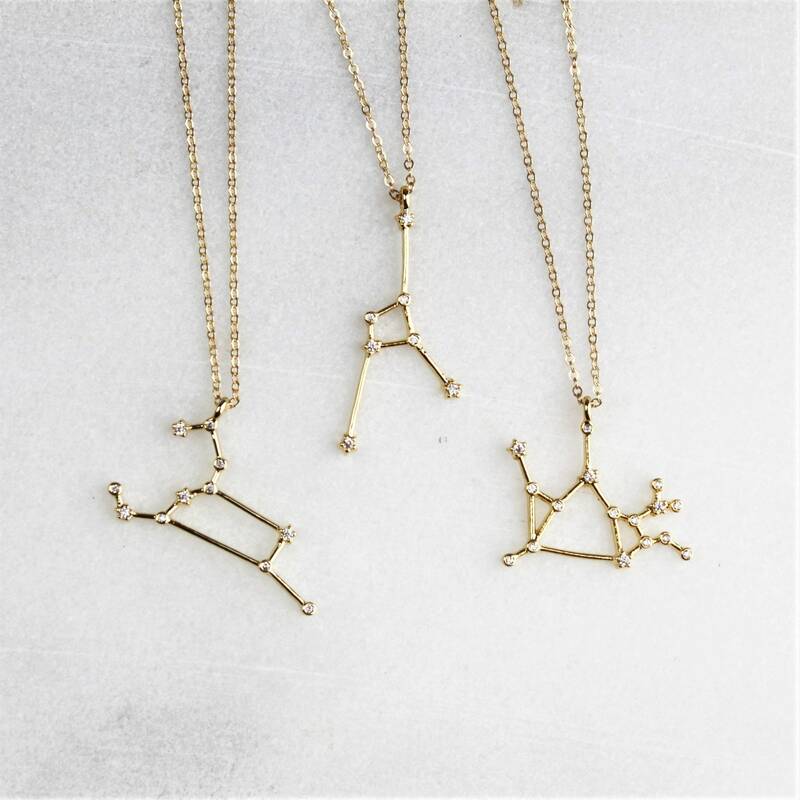 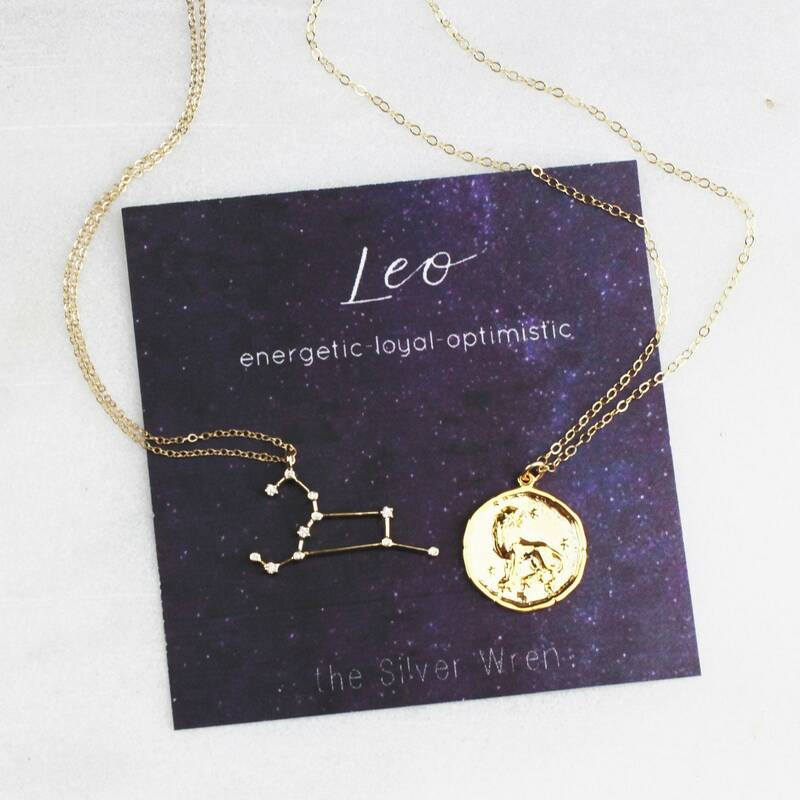 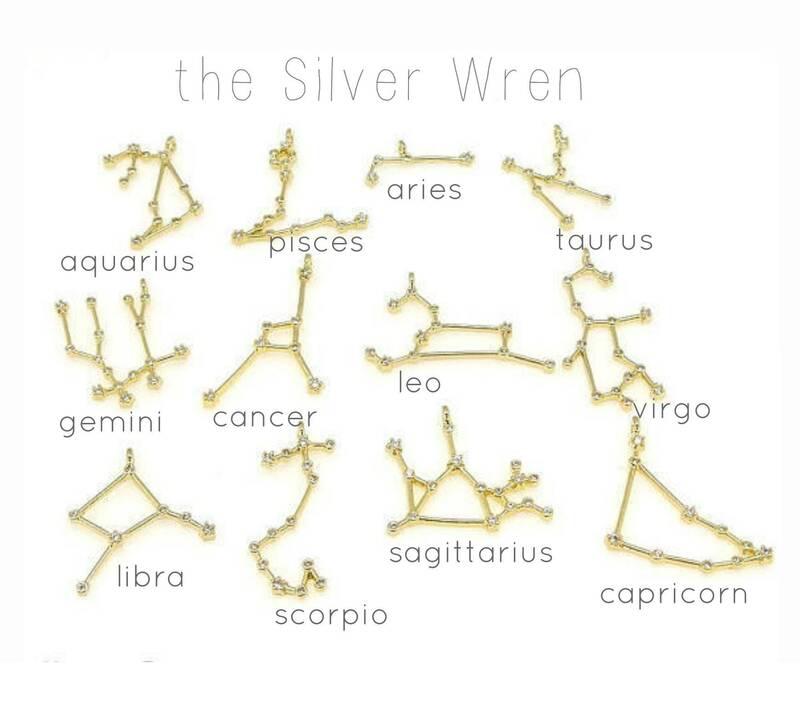 These necklaces are the perfect way to wear your sign. 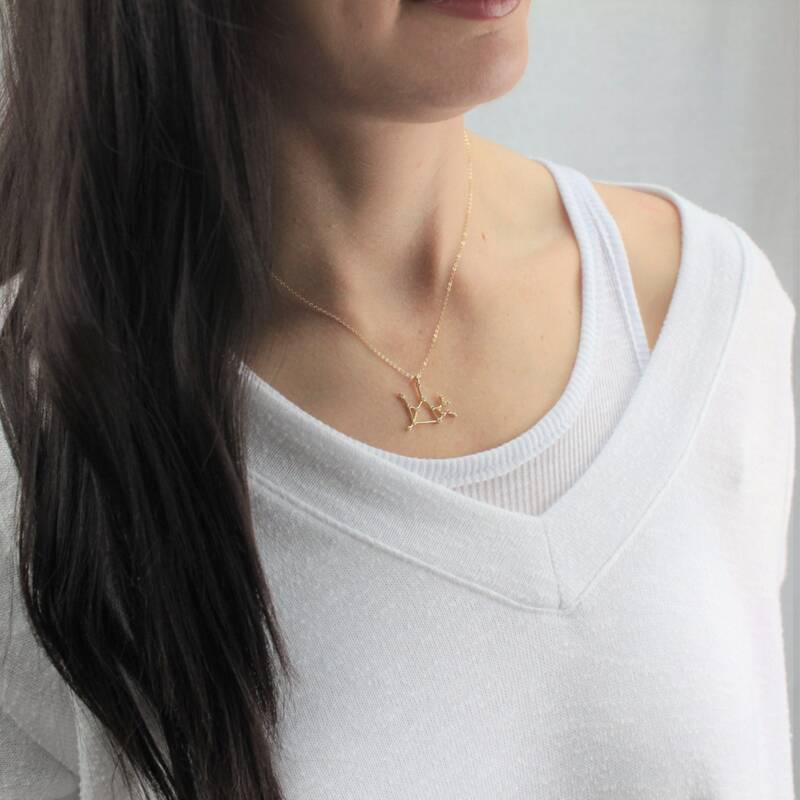 Delicate and simple - exactly what I wanted and shipped on time!